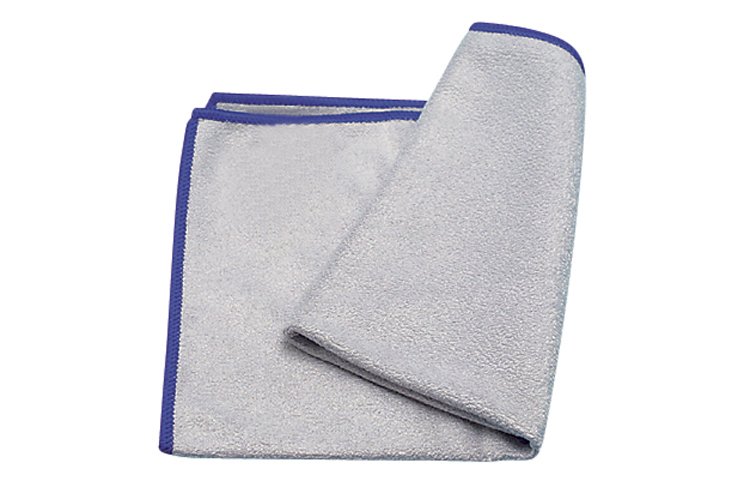 The Microfiber Polishing Cloth effortlessly cleans and polishes all metals, fiberglass and plastics. It is washable and reusable up to 500 times. The microfiber technology polishes and buffs faster and easier than cloth and removes finger prints and oils in one swipe.